Dr. Erin Sullivan graduated medical school from the University of Limerick in Ireland in 2013. She returned to Canada to complete two residencies through the University of Saskatchewan, Rural Family Medicine and Enhanced Surgical Skills. In June of 2018 she completed the University of Cardiff Diploma in Practical Dermatology, graduating with distinction. 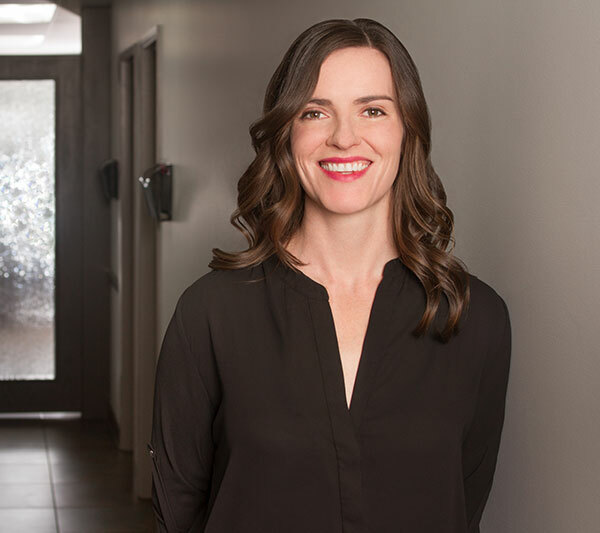 The post-graduate training provided Dr. Erin with an extensive skill set which included not only emergency and family medicine skills, but also endoscopy, laparoscopic surgery, and operative obstetrics. Dr. Erin’s work in rural Saskatchewan as a GP-Surgeon gave her the opportunity to be a true generalist. Her experiences there encompassed everything from emergency medicine to palliative care. Because of her additional surgical training she performed procedures ranging from caesarean sections to colonoscopies. Prior to becoming a physician, Dr. Sullivan was an emergency nurse who worked in some of the most remote Inuit and First Nations communities in the Canadian Arctic. Many patients have commented on Dr. Erin’s gentle touch with procedures, which she credits to her nursing background. Dr. Sullivan is an avid outdoor enthusiast. When not in the clinic she can often be found either hiking up mountains or attempting to ski down them! Dr. William Sanders obtained his MD degree from the University of British Columbia in 1984. “Dr. 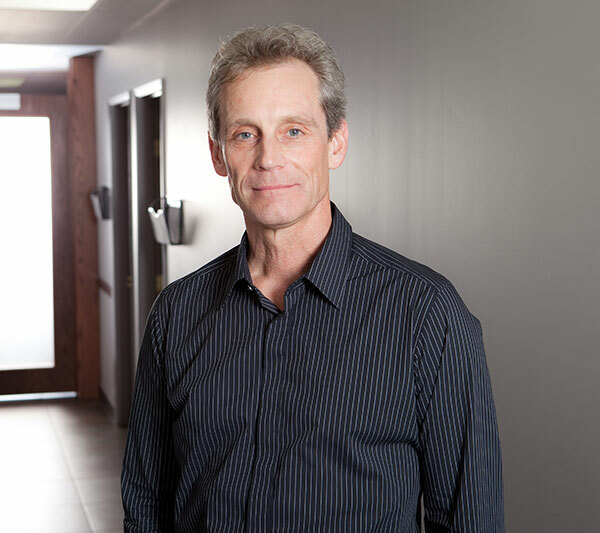 Bill” had a busy general and sport medicine practice until 2005 when he became interested in phlebology (vein medicine) and medical aesthetics. Bill is an expert aesthetic injector and laser physician. Bill obtained a Diploma in Dermatology in 2010 from Cardiff University and oversees a busy practice in GP Dermatology. Clinical teaching position University of British Columbia Medical School. You deserve expert care. Submit our free consultation request, or call Sanders Medical at 250-503-1960 or 1 (877) 797-3170 today to book your appointment.